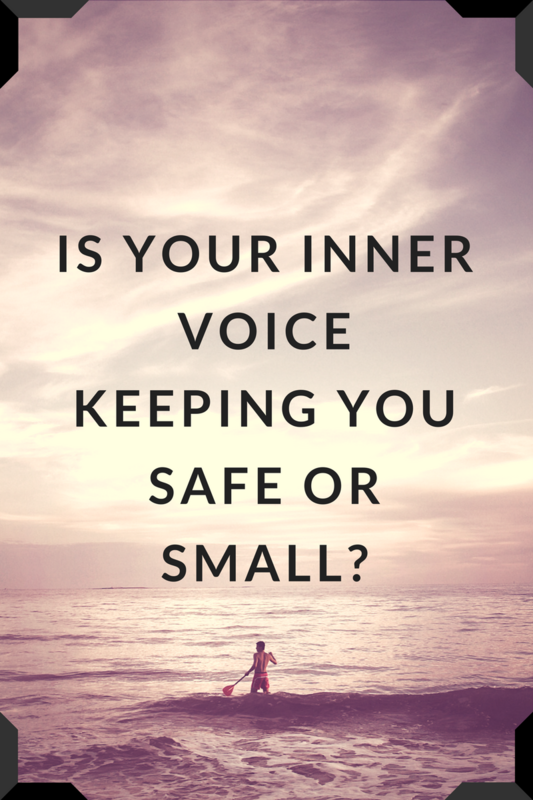 Is your inner voice keeping you safe or small? So as the title reads – is your inner voice keeping you safe or small ? This video is about two events that happened in my life where I did not listen to my inner voice. I share tips on how to tell the difference between this positive voice and your ego voice.